Looking for a new way to train? We've got the answer for you here at Palm Beach Gardens Martial Arts. Our Personal Training program offers the best conditioning in town with a focus on individualized workouts and maximizing your time in the gym. We're helping people of all fitness levels build functional strength and we can't wait for you to get started. What Makes Our Personal Training So Special? Nobody wants to waste hours in the gym. That's why our Personal Training is designed to challenge you from the moment you walk through the door and help you get the most out of every movement. Our system is built by professional fighters and includes a mix of explosive exercises, body weight movements, core work, and custom training stations. Bored During Your Workout Routine? Not Anymore. Our Personal Training program is designed to keep you on your toes every time you train. We're helping men and women all across Palm Beach take on new challenges week after week. 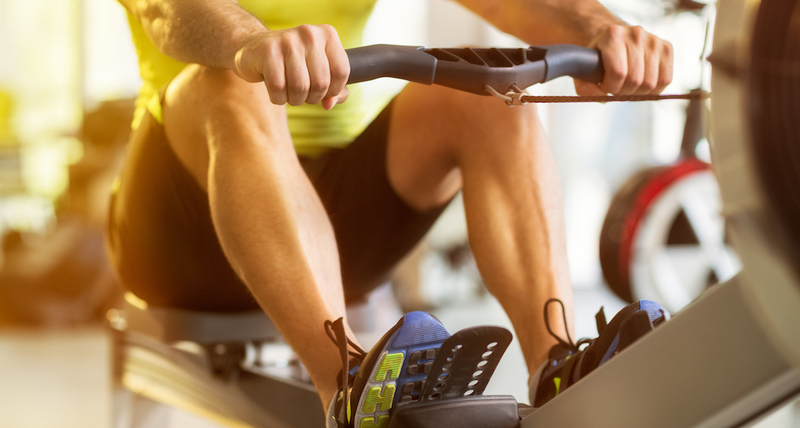 With us, you don't have to dread your workout and feel bored out of your mind. 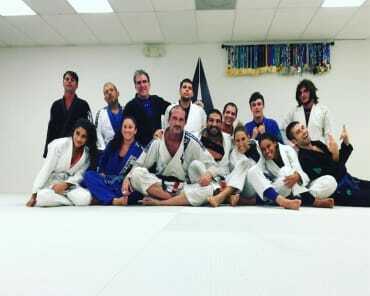 At Palm Beach Gardens Martial Arts, we're helping you get the most out of every workout and we can't wait to take the first step. Learn more about our Personal Training and everything else we have to offer by simply filling out the short form on your screen.